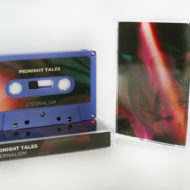 Midnight Tales is the new collaboration of Wolf Maps (UK) and Biblo (Turkey), two experimental composers who previously only traversed their respective astral planes all by their lonesome. 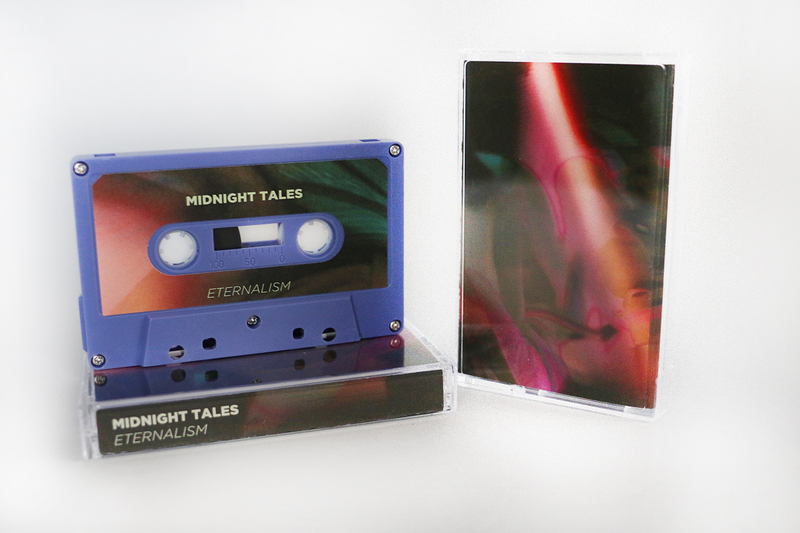 Together on Eternalism, the duo’s debut, Midnight Tales creates otherworldly sonic realms littered with grim flourish and ethereal tapestries of light. “All It Sees” highlights Midnight Tales’ witching hour charm, flooding space in a wash of echoing Rhodes keys, alluring vocals, and distant Aurora Borealis of drones. Tracks like “Swapping Souls,” “Death is a Man,” and “Mirrorball Sea” retreat into a certain “pop ambiance,” playing out like Julee Cruise performing lounge standards, slowed down and smeared into an all-consuming mural of tones. 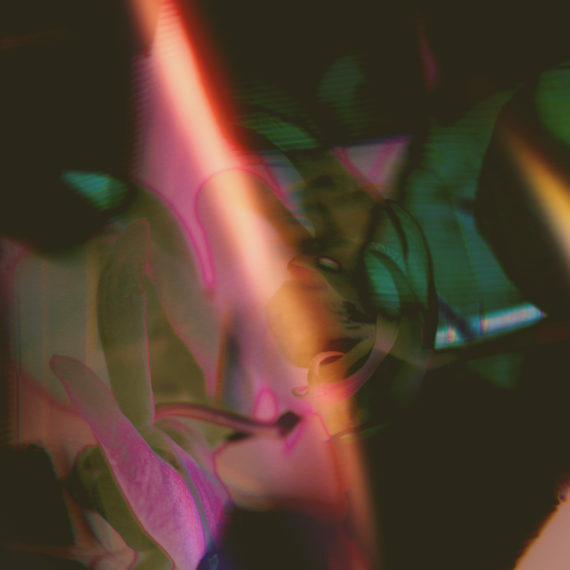 Elsewhere, on “Eternalism” and “Where Are You” present the duo as a complete and singular unit, shrouded in a blurry haze of effects and blurred melody. It’s an addicting affair that you can’t help but get lost in.